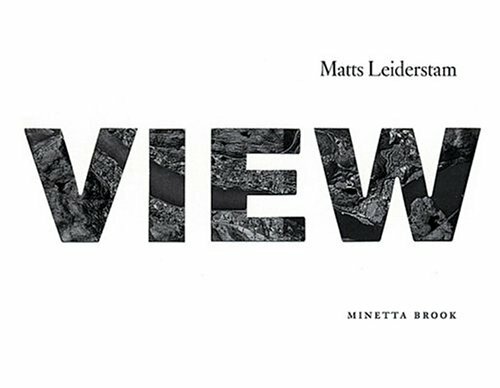 Matts Leiderstam’s project, View, includes two parts: a book and binoculars fitted with colored lenses at two sites in the Hudson River Valley. The book contains photographs made by Leiderstam with a Claude Lorrain Mirror, and Claude Lorrain glasses, instruments used since the 18th century to transform natural settings into landscapes. In an instant, the time of day or year is altered. View invites readers and visitors to the Hudson Valley to revisit the landscapes of the Hudson River School painters through a contemporary artist’s eye.